There are about 500,000 Apple iOS Apps in App Store and the number counting, now being hosted on Apple’s AppStore. But only few numbers of apps are successful and the lots of innovative concepts are negligible in these countless apps. You have developed an iPhone app with lot of as aspirations and you must create a marketing plan to achieve good number of downloads and sales. You have developed an innovative iPhone app but you need to understand the target market and you need to understand how your app can be popular among others. 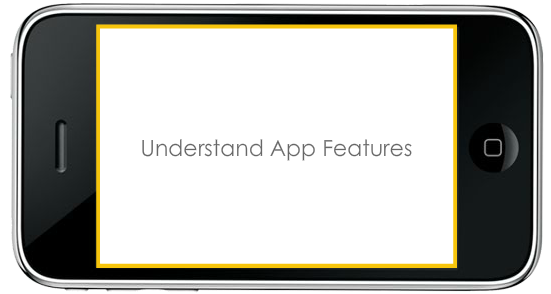 Toputop will help you to increase the visibility of your iPhone app by recognize your App’s exceptional Value and we will spread the message across. Join as Satisfied Toputop Customer!